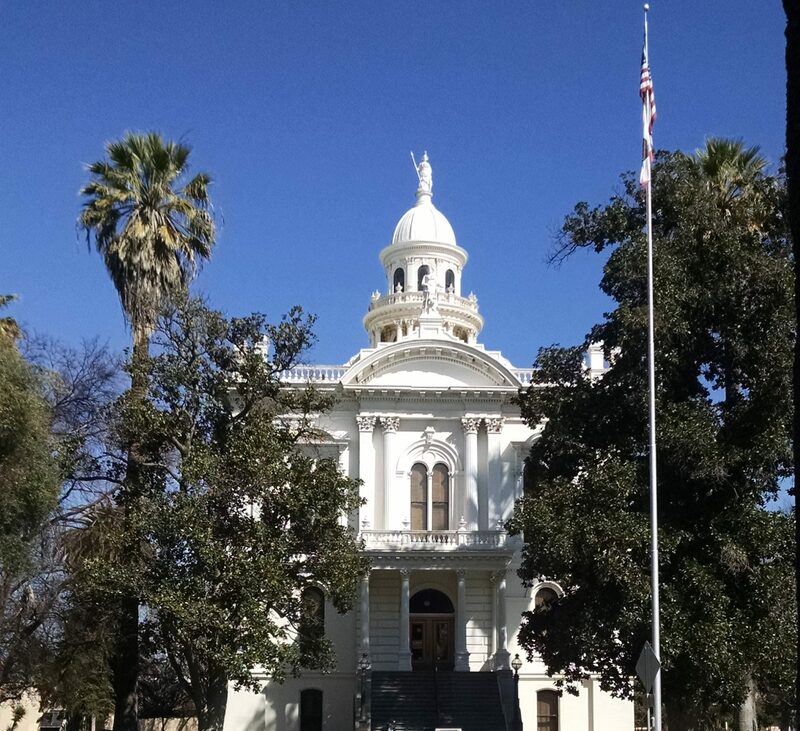 Merced County Bar Association (MCBA) is a California Bar registered, multi-subject MCLE provider. Most of our monthly MCBA lunches include MCLE credits. Our goal is to provide all the MCLE required subjects and MCLE hours to our members.